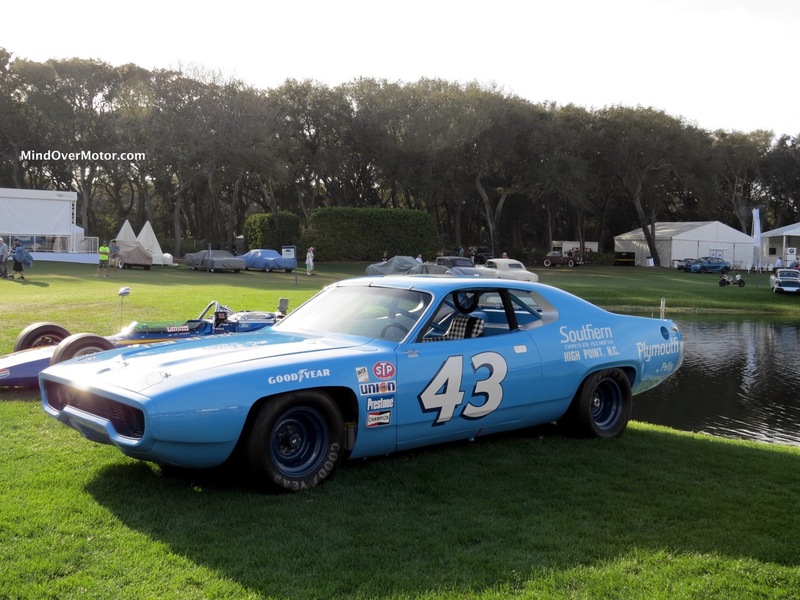 Richard Petty truly is the King. Say what you want about King George, or King Midas, or King Felipe VI. 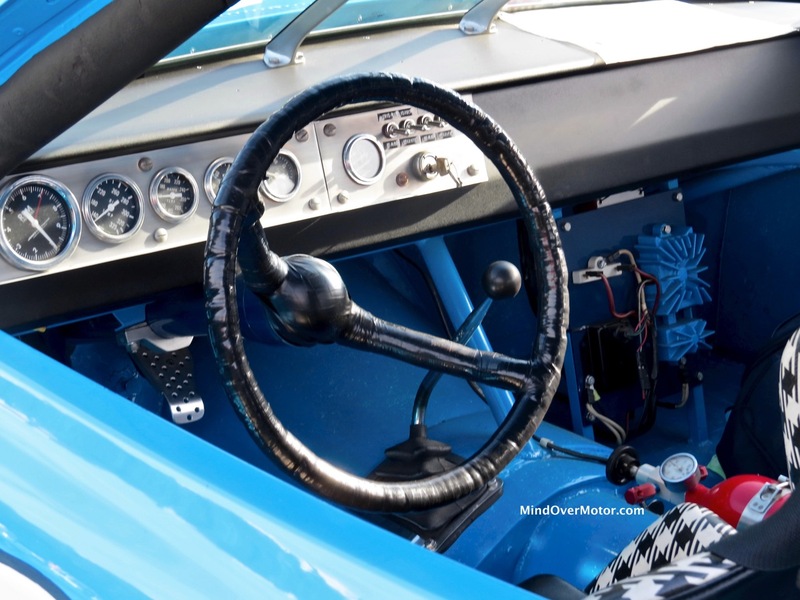 But, to me, Richard Petty will always be The King. 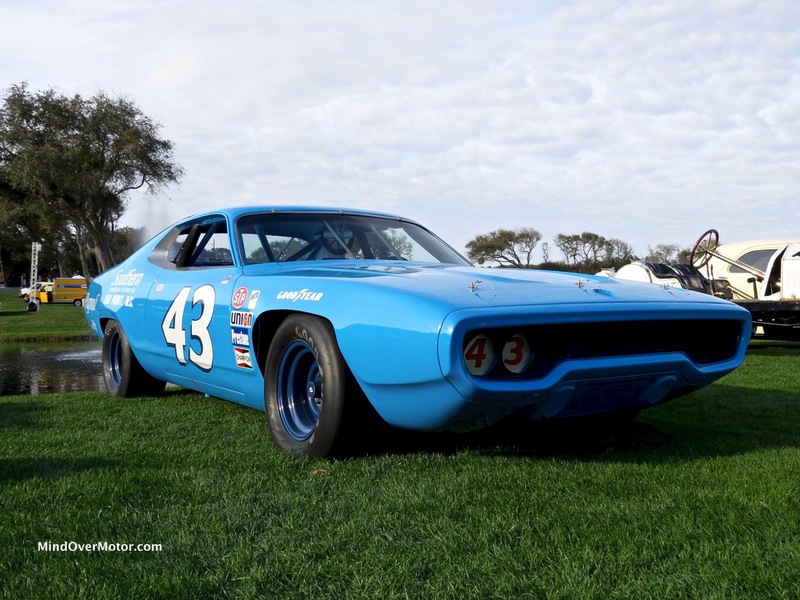 Back in the late 1960s and early 1970s, Chrysler Corporation ruled NASCAR with a lethally fast combination of the aero-bodied Charger 500, Superbird, and Charger Daytona, all of which were powered by the unstoppable 426 Hemi. 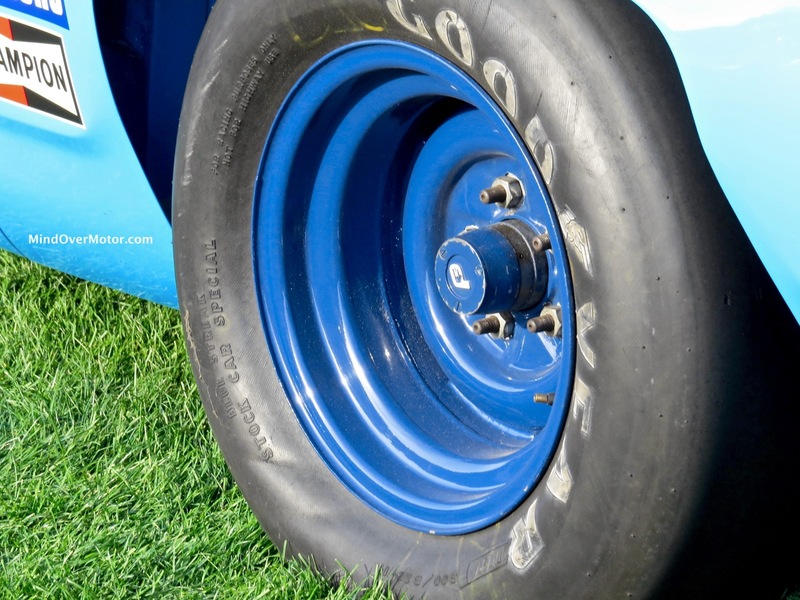 They were so dominant, in fact, that in 1971, NASCAR handed the boys from Auburn Hills an ultimatum–either get rid of the aero body or drop the Hemi. 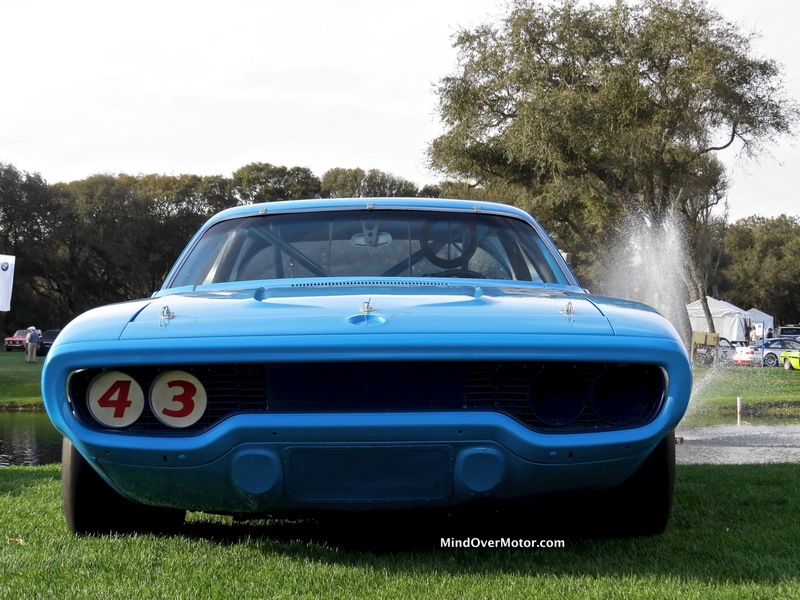 Chrysler responded accordingly, by putting the 426 in the newly-rebodied Road Runner and Charger for the 1971 season. 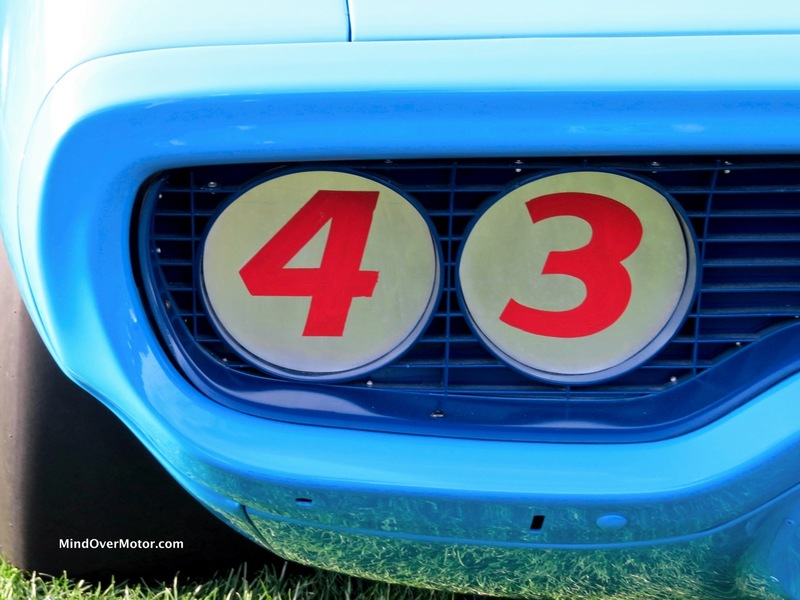 Petty, as per tradition, took the keys to this #43 Corporate Blue Road Runner and drove it for the entirety of that season. This year, famous race winners were all on display alongside their respective trophies from aforementioned race. 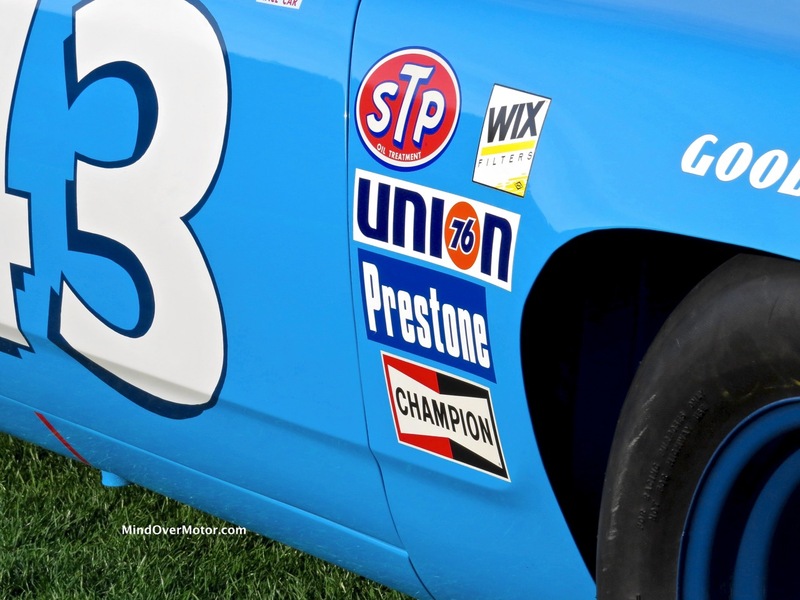 Petty won the Daytona 500 for the third time in 1971 and did so with the blue Road Runner on display this year at Amelia. The win was by barely one car length, and he did so in just 3 hours and 27 minutes. 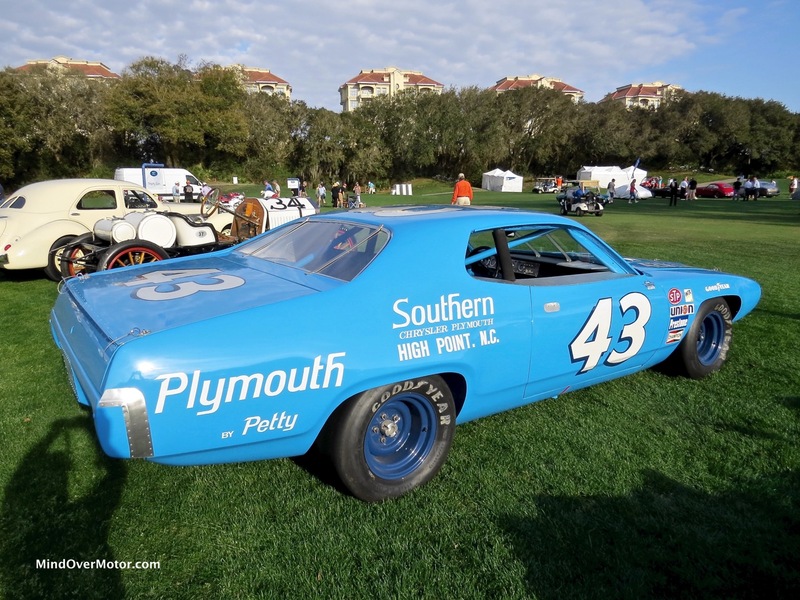 This was also the final year of Petty racing a Plymouth, and the final year of factory support from Chrysler, as STP would be the primary Petty sponsor until he retired from NASCAR racing in the early 1990s. Enjoy the photos.